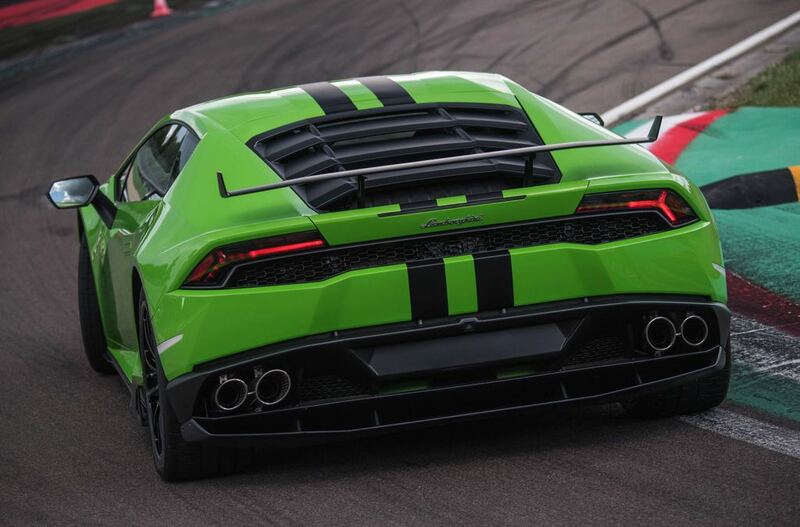 We love writing news from the Lamborghini world, because we know how much you love these nice cars. 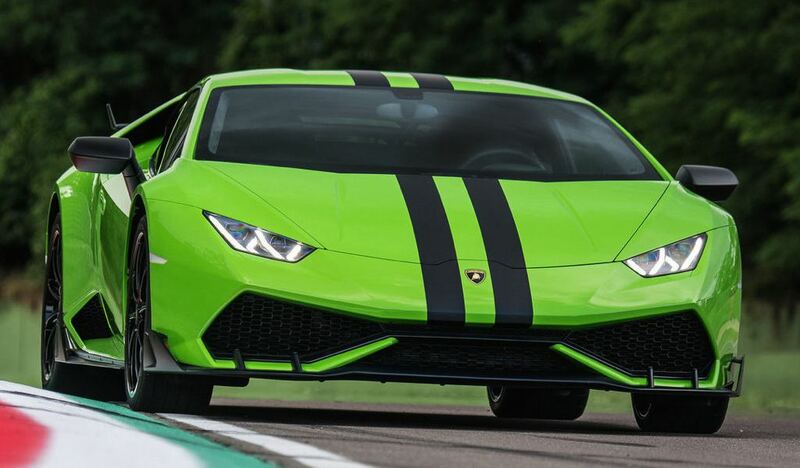 First of all we need to say that since the latest Lamborghini Huracan has been available in the market, it has received countless tuning kits and aftermarket treatment. It seems to be a very good business, modifying Lamborghini's and making them look different or even better. 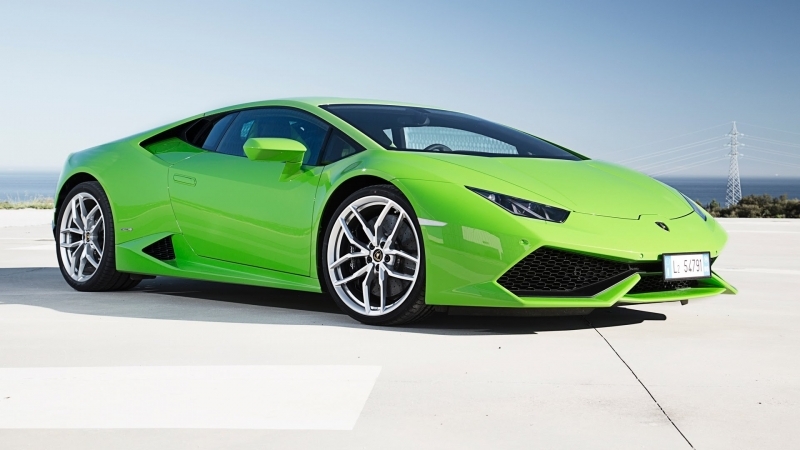 Lamborghini now is in the deal, and it comes with the updated version of its Huracan vehicle. The company has announced the launch of a new “Accessori Originali Automobili” for Huracan. Just like the brand has done to its other popular cars: Lamborghini Gallardo, with three after sales packages designed to enhance the look and feel of the super car. What's the main idea here? That's right, it's that all of the upgrades come directly from the factory. We are pretty happy for the costumers, but we've been thinking of tuners which business might get hurt. What does include this after sales kit? 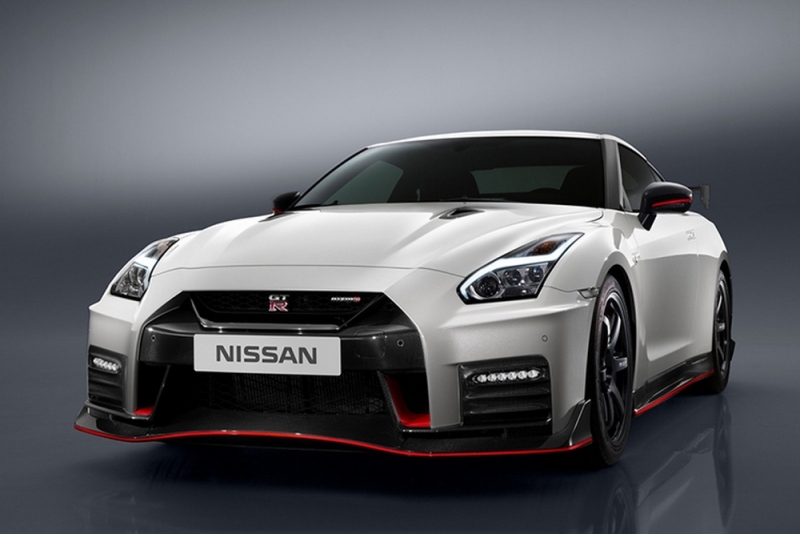 First of all it comes with a new better aerodynamic, a matte black painted composite front splitter, side skirts and rear diffuser with a large rear wing. 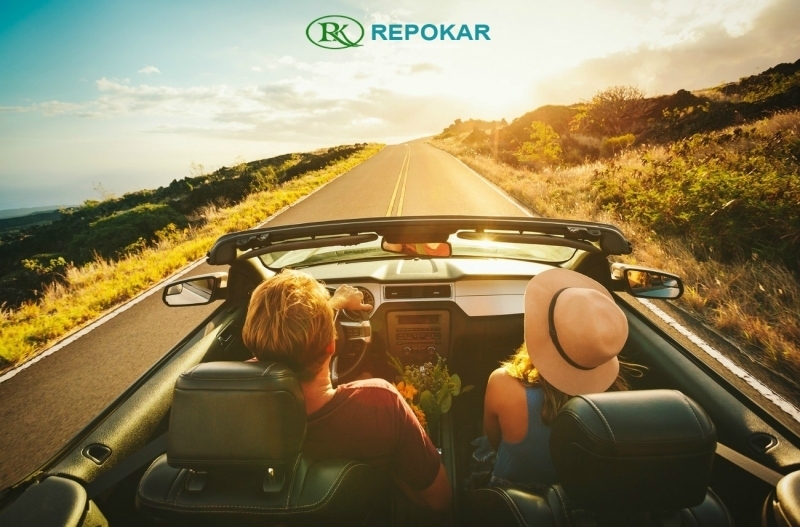 Don't hurry up now, because we didn't tell you about all of the new features, the model will also have an aesthetic package, that's all about graphics and stripes, which are also available in a matte black paint, a glossy black or red that can be applied from front to rear. You also get a center-lock kit with 20-inch wheels with center lock-system. The production is limited, and the price is not one of the most affordable, truly speaking. But hey, don't you wanna get a chance on at least seeing it?